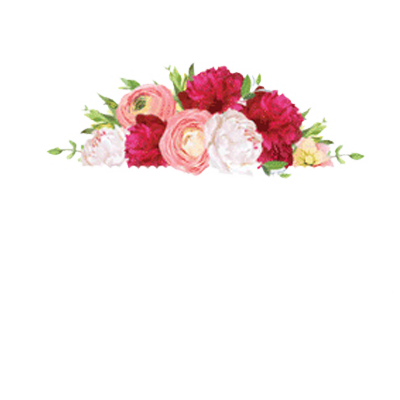 Penelope’s Flowers is your local florist in Baton Rouge, Louisiana. We focus on giving you beautiful and custom flower arrangements that suit your exact needs. From just-because flowers to brighten someone’s day to anniversary bouquets for your someone special, we arrange them just for you, right in front of your eyes! We hand select our flowers daily to find the best and most beautiful budding blooms. 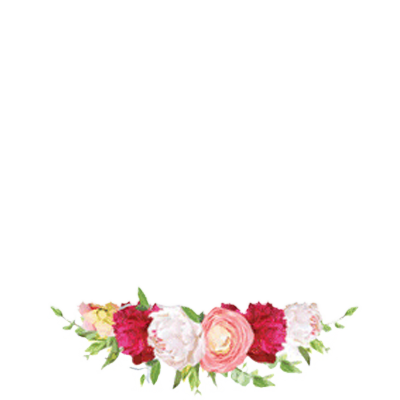 As we get the first pick of the day, we always choose the freshest and newest flowers. When you select your arrangement from Penelope’s Flowers, you get to enjoy your blossoms longer as they stay vibrant and fragrant for an extended period of time in your home. In addition, since we select our flowers daily, we can usually accommodate same-day delivery if you order before noon. Get fresh flowers delivered in Greater baton Rouge the same day by ordering now. As your local florist in Baton Rouge, we provide pre-designed arrangements for those who need something quickly, but we specialize in creating gorgeous bouquets suited to your unique needs. Best of all, we create your bouquets right in front of you so you can watch the arrangement take shape. With arrangements being created right on the selling floor, you can be sure we are giving you the best flowers. No matter what occasion you need flowers for, we can accommodate you with a wide selection of floral arrangements and gifts. We have options suitable for everyone and can customize your order for a truly one-of-a-kind presentation. As part of our services, we also have delivery options. We deliver arrangements in the Greater Baton Rouge area free of charge if your order is for a funeral home or hospital. Our minimum for delivery to residences, businesses, and churches in the Greater Baton Rouge area is $35 plus $10 for delivery.